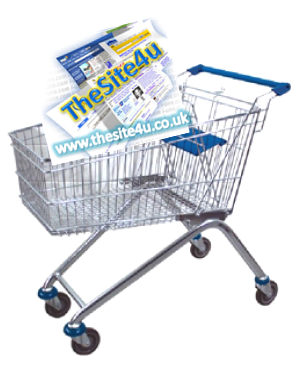 TheSite4u - Ecommerce | Sell to the world! | Contact us today! Ecommerce - Sell to the World! Would you like to reach out to the rest of the world with your own great online shop? Your customers will be able to pay you securely using: payment cards, Paypal, and even cash on delivery. It's really easy to set up your own online shop with our Ecommerce solution. For a single monthly price you get everything you need to get going, including a professional website to showcase your products, an online shopping basket, order process, full control, promotion tools and more. 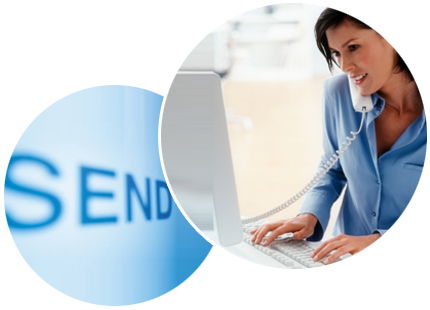 Please provide us with a few contact details below and our team will contact you very soon.